Pregnant women need to be extra-conscience of what they put in their body, especially when it comes to mind-altering substances. In the wake of the prescription drug epidemic, many doctors are seeing babies born with a dependence to opioids, drugs that the mothers were prescribed during the pregnancy. A new study has found that almost a quarter of pregnant women (23 percent) receiving assistance from Medicaid in 2007 filled a prescription for opioids, up from 18.5 percent in 2000, The New York Times reports. Medicaid covers medical expenses for 45 percent of births in the United States. 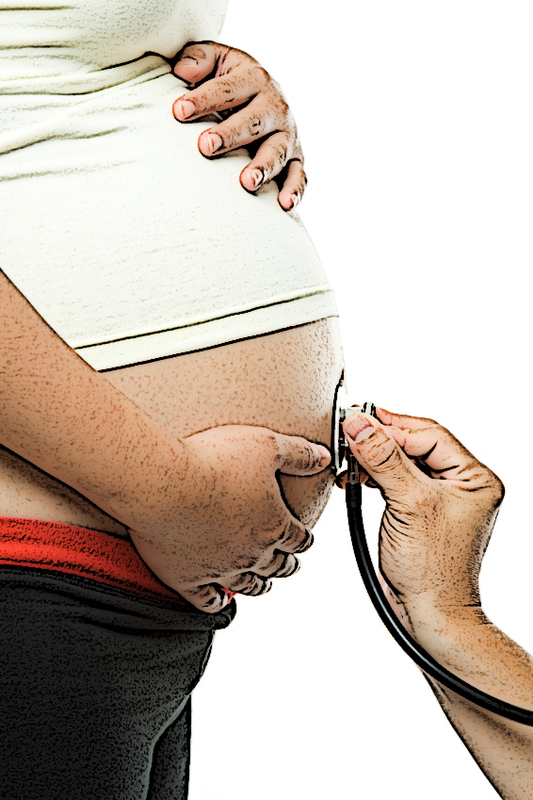 In 2007, there was an estimated 1.1 million pregnant women on Medicaid. That means there were around 250,000 babies exposed to opioids in one form or another that year and sadly the trend continues to grow. The reasons for prescribing opioids to pregnant women may have to do with back pain, but the research does not point to that with certainty. “To hear that there’s such a high use of narcotics in pregnancy when I see so many women who worry about a cup of coffee seems incongruous,” Dr. Joshua A. Copel, a professor of obstetrics, gynecology and reproductive sciences at the Yale School of Medicine, told The New York Times. The study was published in Obstetrics & Gynecology.